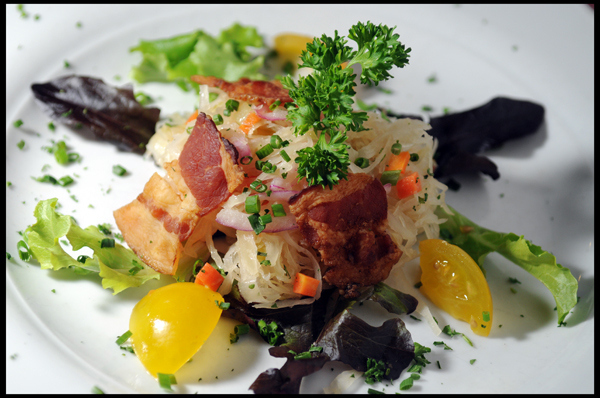 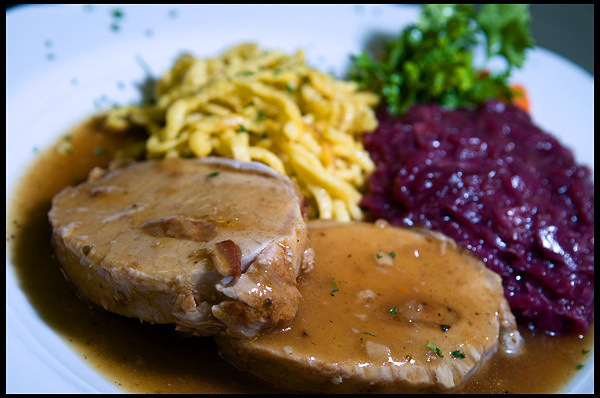 2015 January « GASTHAUS: got 'kraut? 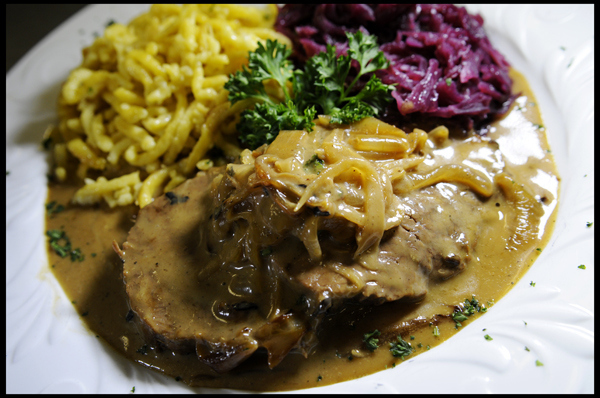 Medallions of Roast Beef with a Caramelized Onion Cream Sauce served with Spätzle and Red Cabbage. 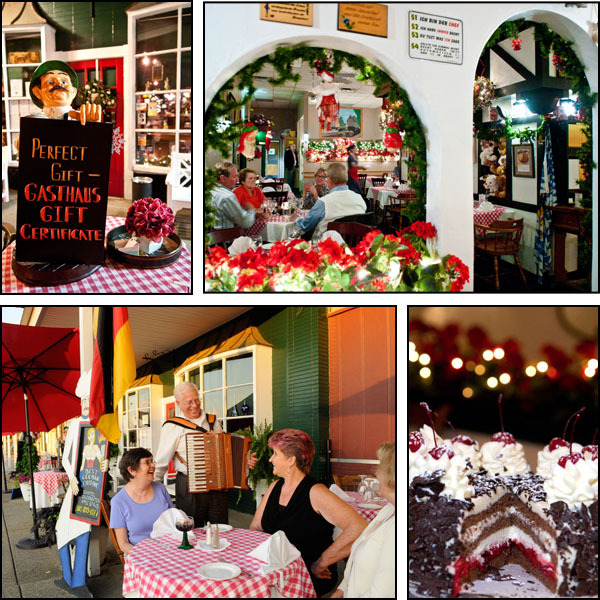 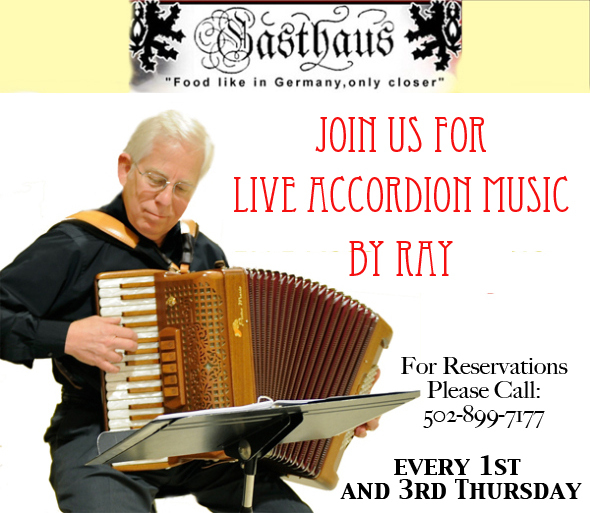 We are back from our Christmas break and would like to welcome you back to the Gasthaus on Tuesday, January 6 at 6pm. 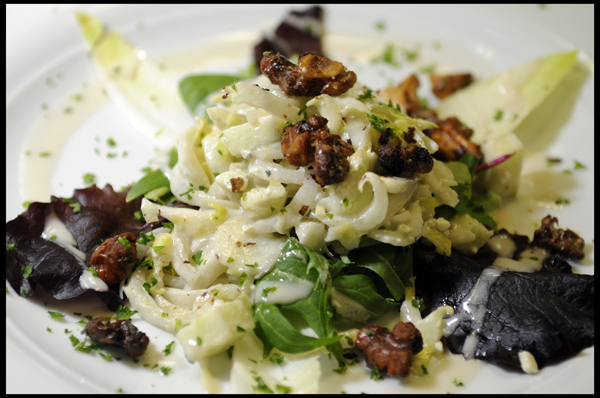 Sliced Endive Leaves, Granny Smith Apples, Caramelized Walnuts and Blue Cheese Crumbles tossed in a Home-Made Cream Vinaigrette garnished with Salad Greens. 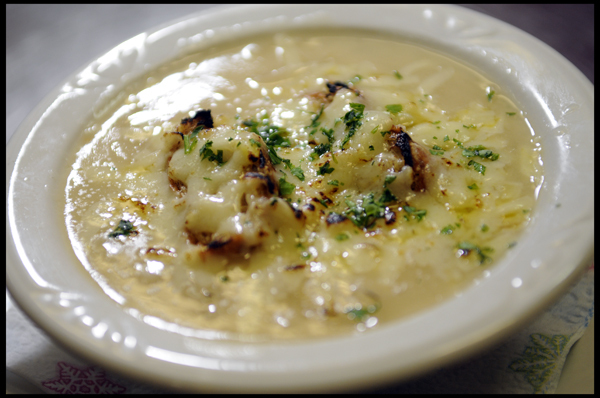 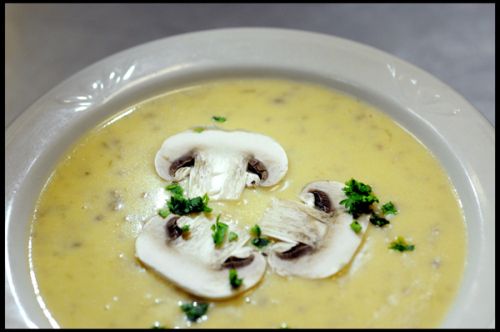 Onion soup topped with a baked Gruyere Cheese Crouton.